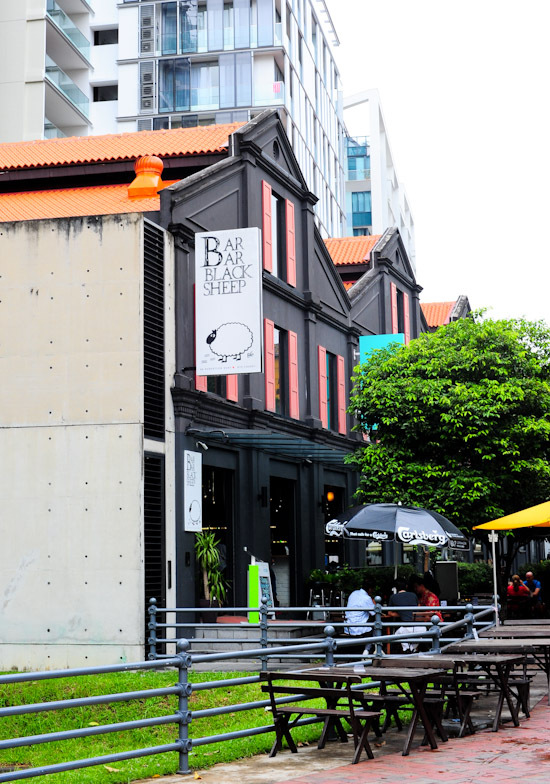 While Robertson Quay may not get as much recognition as Clarke Quay or Boat Quay, there are many good restaurants, cafes and shops in the neighbourhood that are worth mentioning. Here is a guide to restaurants in Robertson Quay. Craving for Japanese BBQ after reading my post on Gyu-Kaku restaurant? Aburiya at The Quayside is one of the Yakiniku places in Singapore that is worth checking out. Read: Wagyu beef heaven. What are you waiting for? Bar Bar Black Sheep (bbbs) is one of those places that you would find it hard to categorise. Is it an upmarket coffee shop? Or is it a cafe-bar with al fresco (read: no air conditioning) dining? It doesn’t really matter. Expatriates love the place. If you have not been there before, the cafe-bar (or whatever you want to call it) houses three different stalls that serve Thai, Western and North Indian cuisine – helmed by independent chefs. And of course, there’s a bar where you can get some drinks like a nice cocktail or beer. Another place that I find it hard to categorise is Bacchus Bistro & Bar. The menu is quite diversified and you can get things like Chicken Schnitzel, Pork Knuckle, Japanese Salmon Steak, UK Fish & Chips, Pasta and Pizza. Is it a German restaurant or a German wine cellar that offers fusion food? Bella Pizza is the restaurant that most people mention when you ask them what their favourite Italian restaurant is. It serves one of the best pizzas in Singapore. It probably doesn’t make sense that Bella Pasta is just a few units away from Bella Pizza. But no one’s complaining since we can have the best of both worlds. Bella Pasta has a very different menu from Bella Pizza. Besides a wide range of pasta, it also serves meat, seafood and fish main courses. Definitely worth a try! Boomarang Bistro is one of the few Australian restaurants in Singapore – it was set up by a true Aussie owner and his chef with the aim of introducing their interpretation of authentic Australian cuisine to Singapore. It has reasonable prices and the portions are huge. Most importantly, it is a kids-friendly restaurant. Even though I have been to Robertson Quay many times, Bon Gout has never been on my must-eat restaurants radar. I think it’s mainly because I was always distracted by my favourite brunch at Epicurious Cafe. From what I’ve heard, Bon Gout is a small Japanese eatery which serves pretty decent Japanese food at affordable prices. I’m going to make a trip there next. Brussels Sprouts by Belgian celebrity chef Emmanuel Stroobant, is perhaps one of the few Belgian restaurants in Singapore. Looking for mussels and Belgian beer? You’ll get them at Brussels Sprouts. Epicurious Cafe – a restaurant by the Singapore River – is famous for their weekend brunch. It’s almost impossible to get a table without waiting if you reach after noon, so be sure to go early! Cafe Sapunsa Thai Cuisine is a little eatery at Robertson Quay that serves Thai food. The no-frills Thai Restaurant also has another outlet at Orchard Tower. The beauty about Robertson Quay is you can find almost any cuisine here. Craving for Turkish food? Try Cappadocia Cafe at Robertson walk, the main dining area at the intersection of Unity street and Mohamed Sultan road. da Mario Pizzeria at Robertson Quay is definitely a place good for a small group dinner out, with the menu reasonably priced considering the standards of its food. 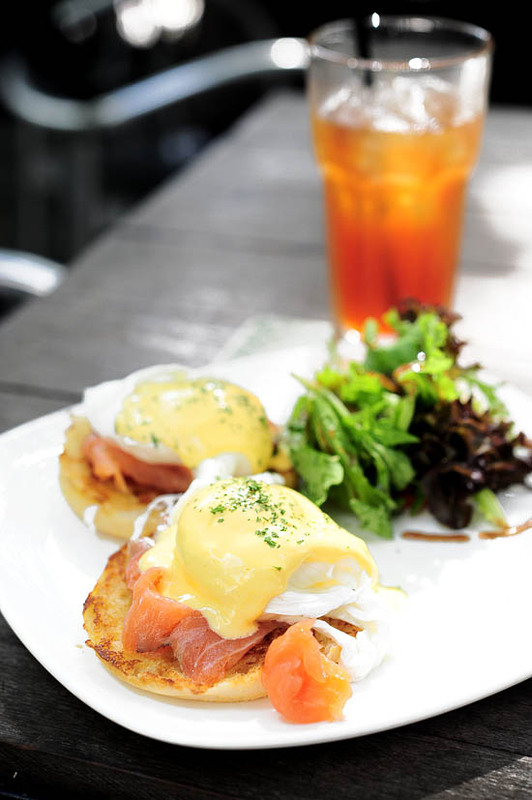 Em by the River is the perfect place to have a lazy brunch for those who sleep in during the weekends. It serves all day brunch (from 9am to 3pm daily). When night falls, it is the perfect place to sit by the Singapore river and have a glass of mojito while star-grazing. Hummerstons is a restaurant located on level two of Robertson Walk. 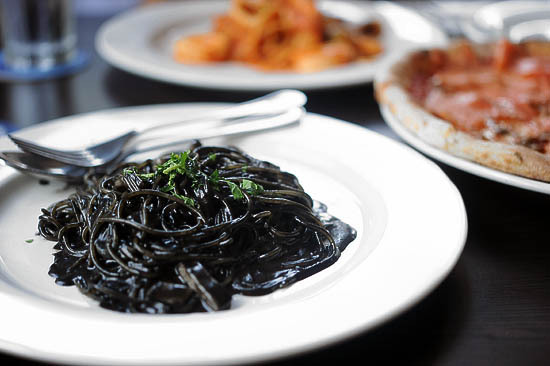 The menu features comfort food like burgers, pastas and truffle fries. 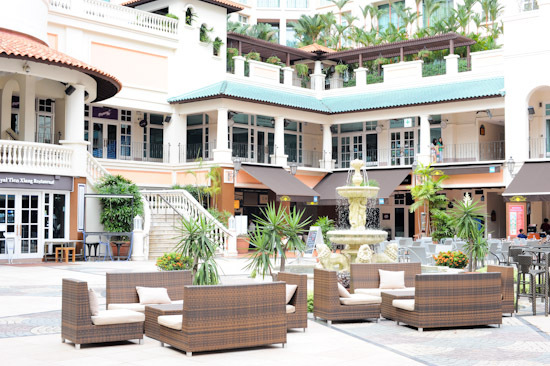 This is the place to go if you want a quiet spot in Robertson Quay. It is not easy to survive in the food & beverage industry. The casualty rate in Robertson quay is particularly high, with restaurants opening and closing all the time. Ichibantei has been around for quite a long time, so they must be doing something right. Les Bouchons Rive Gauche is a casual French Bistro at Roberton Quay which has been around for some time and though I’ve always seen it walking back and forth Robertson Quay, it never really occurred to me to try it. Steak & frites, anyone? 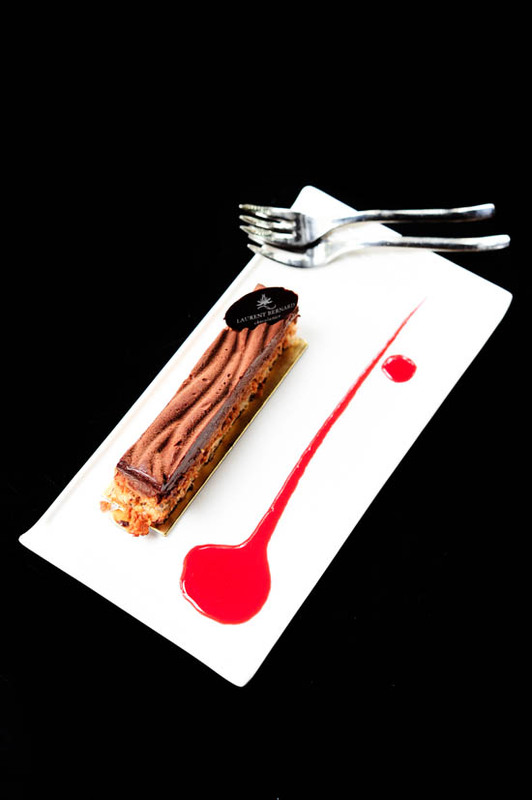 When it comes to chocolate desserts, Laurent Bernard Chocolatier is one of the best in the business. Formerly known as The Chocolate Factory, the newly renamed Laurent’s Café & Chocolate Bar has two branches at Robertson Quay and Portsdown road. Whenever I’m having dinner at one of the restaurants at The Pier @ Robertson, I always find it hard to resist dropping by Laurent Bernard for desserts. Right at the end of Robertson Blue near Grand Copthorne hotel, Limoncello Italian Pizza & Grill is the perfect place for club goers to have a simple Italian dinner before heading to Zouk. Unless I am mistaken, Medley Amaii is the only ice cream place in the Robertson Quay area. You know where to go for ice cream on a hot afternoon. I wish I could say that I’ve been to all the restaurants in Robertson Quay, but it is impossible to spend so much on food all the time. I never even knew that Menya Shinchan Japanese Noodle Restaurant existed until my friend told me about them recently. Queen’s Tandoor is probably the only Indian restaurant in Robertson Walk, so this is the place to go if you are craving for Indian food. At Royal Tien Xiang restaurant, you can go for either the ala carte steamboat buffet ($23.8++/lunch, $26.8++/dinner) which comes with 20+ items, or order seafood and Chinese dishes from the separate ala carte menu. Japanese culture has always been a big influence in Taiwan, so it’s not surprising to see a Japanese style Taiwanese restaurant – Ryoriya Sangokushi at Robertson Quay. There’s no need to go all the way to the seafood restaurants at East Coast Park just to satisfy your cravings. Red House Seafood Restaurant at The Quayside is one of the more established Chinese Seafood restaurants in Singapore, and they have very good chilli crabs! One thing to note though, they are very popular with tourists and the staff seemed to be more attentive to foreign customers. There are no lack of food choices when you’re in Robertson Quay. But when it comes to a bowl of good ramen, no one does it better than Sapporo Ramen Miharu at The Gallery Hotel. Shirokane Tori-Tama is a yakitori specialist restaurant, and you know they don’t call someone a specialist for nothing. Satsuma Shochu Dining Bar is a Shochu speciality izakaya at The Gallery Hotel that is known for serving yummy charcoal-grill skewers. If you are searching for a great after work spot for food and drinks with friends, check out Satsuma at Robertson Quay. It is certainly a place I can see myself frequently whenever I feel like having Japanese food. A bar that serves dim sum with alcoholic drinks? Now, this is interesting. It is no secret that I love dim sum, so I was really happy to hear about the new Stacked Dim Sum Bar at Robertson Quay, until I saw their menu. Most of their selections are priced from $7-10 per basket and the price is much higher than the usual dim sum restaurants in five star hotels. Don’t get me wrong, I am willing to splurge on good dim sum, but somehow, the menu seems a little overpriced and the whole thing feels more like a novelty concept to me. That said, I’m glad that there’s new option for dim sum during dinner. Izakaya is a casual Japanese bar where you can enjoy food with drinks. It reminds me of Spanish Tapas Bars, and one of the best things about such dining concepts is that you get to try so many different food. 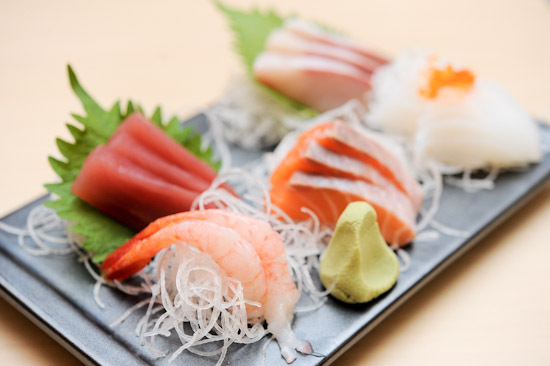 Shunjuu Izakaya is the place to share some snacks and drinks with your friends after a long day of work. Another new cafe at Robertson Quay, Sugarica Sweet & Savoury is one of the few places in Singapore where you can get both savoury and sweet crepes. 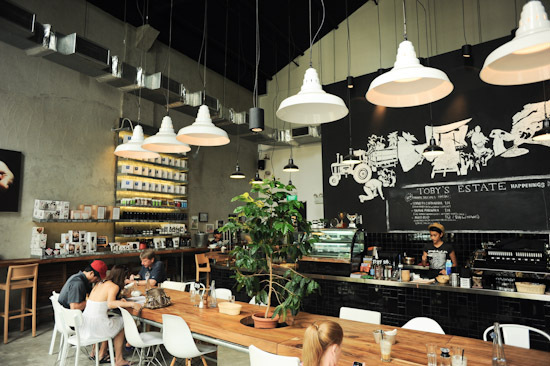 Toby’s Estate, located by the river along Robertson Quay, is a renowned coffee chain from Australia. Definitely the place to go for your caffeine fix. The Merry Men, one of the newer restaurants along Robertson Blue, is a pretty cool place to chill out with a group of friends. The menu is pretty straight forward with standard Western items like pastas, fish & chips, and truffle fries. Do I really need to elaborate on this? Try the chocolate lava cake, it’s one of the better ones that I’ve had. TCC The Connoisseur Concerto at The Pier Robertson opens till late night 2am on Friday, Saturday and eve of Public Holidays. Wine Connection is probably one of the cheapest place in Singapore to have wine, so it’s not surprising that the place is always packed with customers enjoying a glass of wine with some cheese. If you find this guide to restaurants in Robertson Quay useful, please share it on facebook and twitter with your friends. Do leave me a comment and let me know which are your favourite restaurants in Robertson Quay. I noticed there is a Thai restaurant just beside royal tian Xiang.. Still got live music when I walked pass on last sat. Have yet to try. Have you been there? Sugarica changed its name 3 times within a year… Its a different name now…. Now that I’ve finally gotten to the bottom of the page my head is spinning. So many choices. How do they every make money? I am looking for halal restaurant amongst your list. The Turkish may be one of them. Do you any others around Robertson Quay? Now that I’ve given the thumbs down on the food at Bella’s Pizza, I’m afraid I have to do the same for KHA and Red House Seafood Restaurant. Both are like Jamie Oliver’s “Fifteen” – over rated food that aren’t worth the prices on its menu. And it was impossible to have a sensible dinner conversation at KHA: the place was horridly too noisy. So it’s definitely not the place for a romantic dinner, a get together with friends or a family outing. Once again you have proven that your culinary interests are in the league of only the novice. Find yourself an alternative subject that you can excel in to blog about.